Liberty Pumps LSG202A is a 2HP 208-230V Automatic Submersible Grinder Pump with 25ft quick-disconnect power cord and piggy-back wide-angle float switch (adjustable). The turn-on level is 15" and turn-off level is 8". 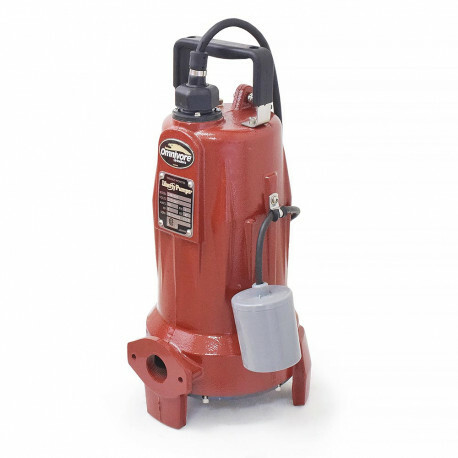 Liberty's LSG200-Series Omnivore grinder pumps meet the demanding needs of commercial and residential sewage applications where difficult solids-handling ability is crucial. 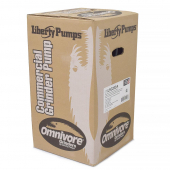 Superior cutting system of the Liberty Grinder Pumps LSG202A provides improved shredding performance over radial cutters. 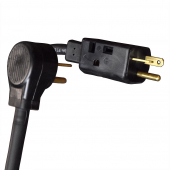 V-pattern provides up to 108 alternated cuts per revolution. 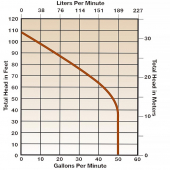 The entire cutting system made of 440 stainless steel hardened to 58Rc. Recessed cutter bolt eliminates wadding Exclusion cleanout slots and back relief clears debris from undercutter. 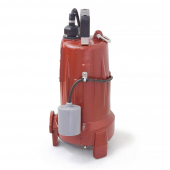 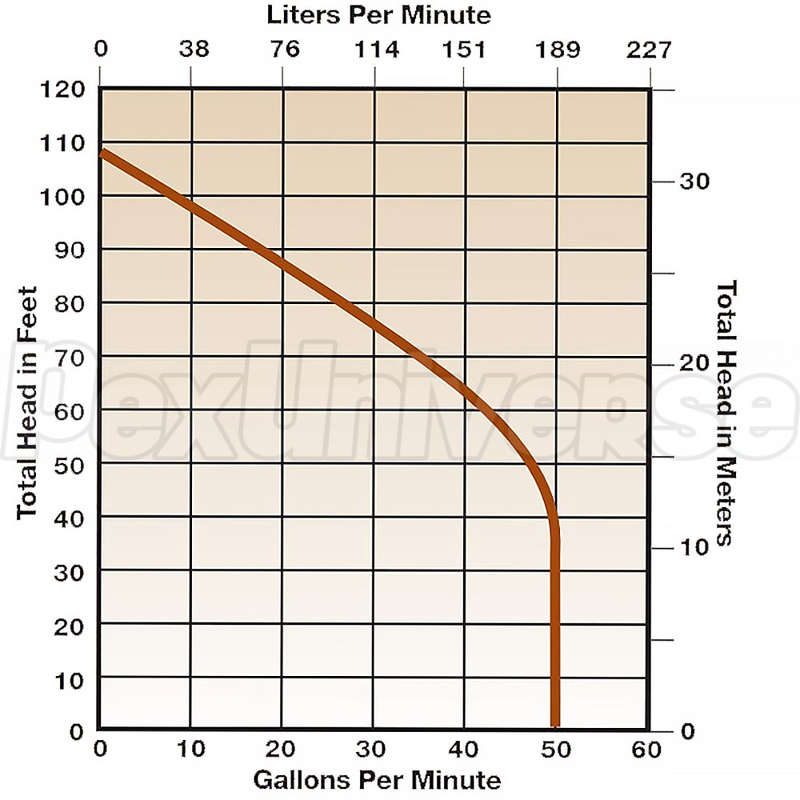 Liberty LSG-Series Grinder Pumps are designed for continuous underwater operation. 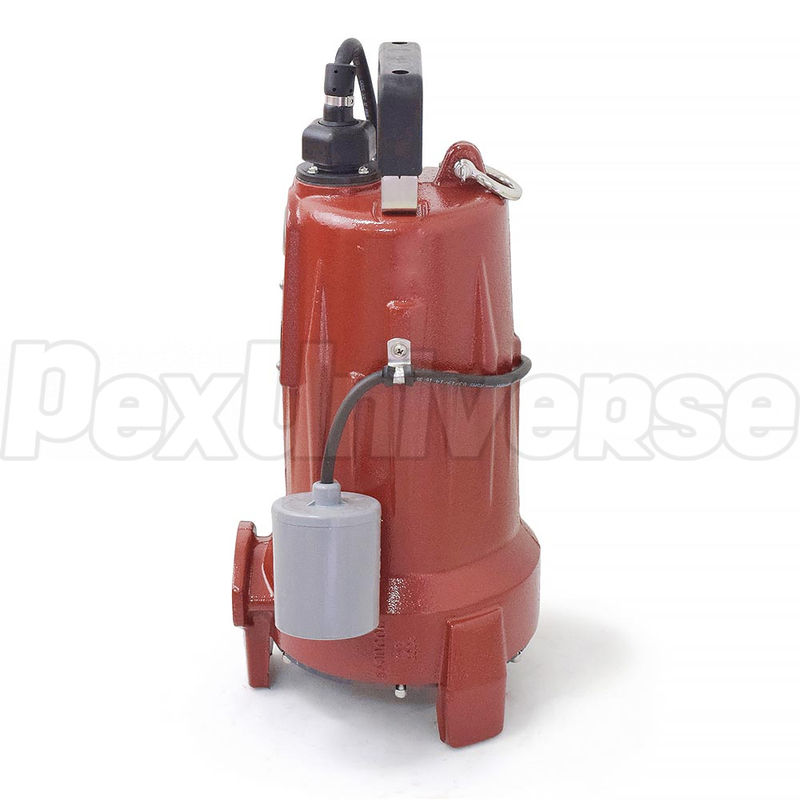 The motor and pump form a close coupled, watertight unit. 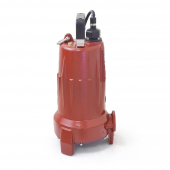 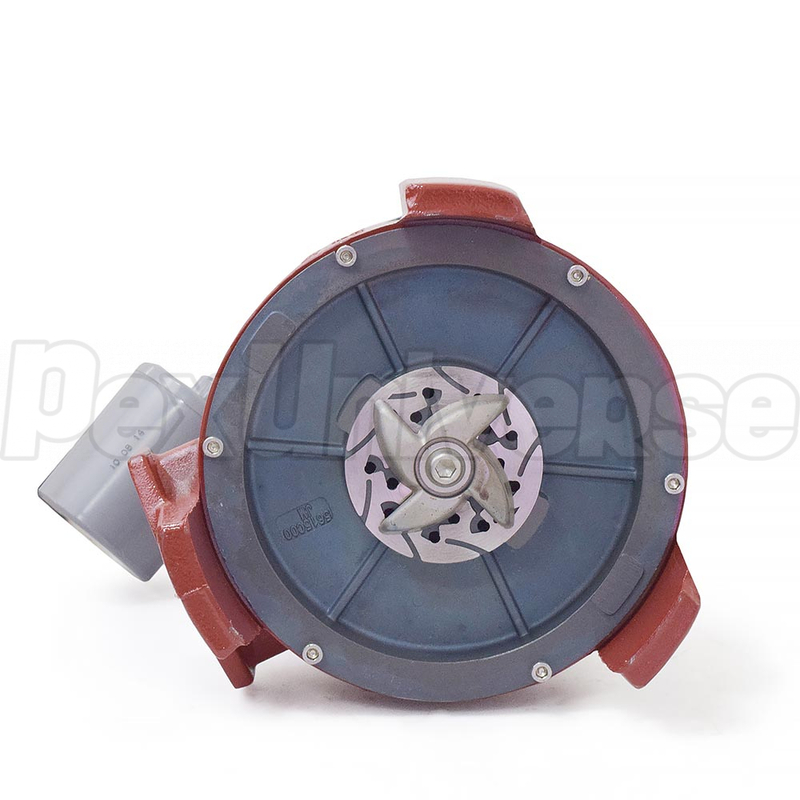 The induction motor is insulated against heat and moisture in accordance with Class B 265F regulations. 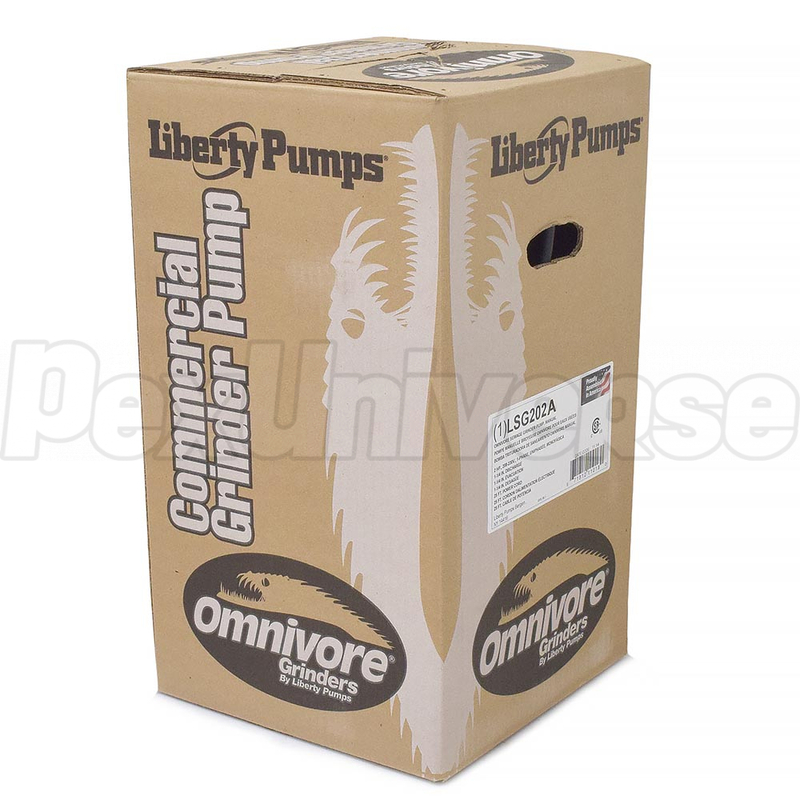 The Omnivore Grinders may be guided rail mounted using Liberty's GR20 guide rail base, or stand-alone. The Liberty LSG202A Grinder Pump features internal capacitors and does not require a separate control panel for operation.